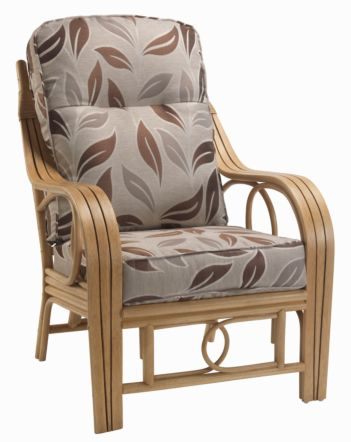 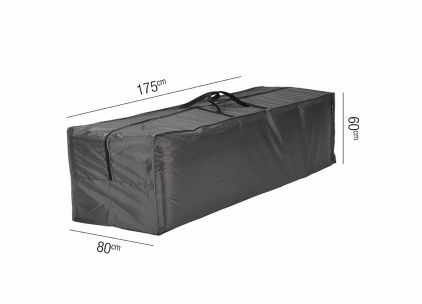 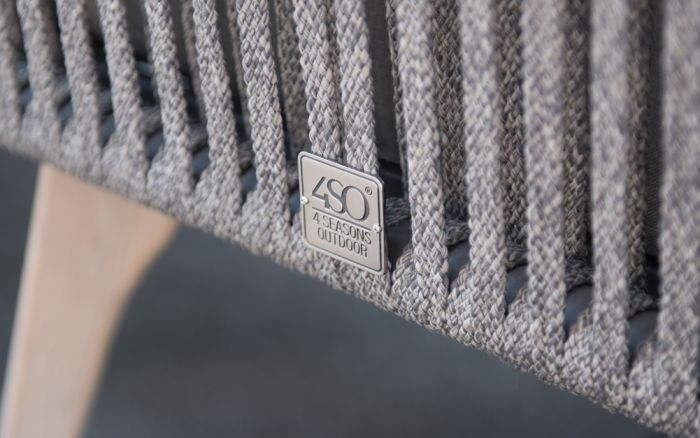 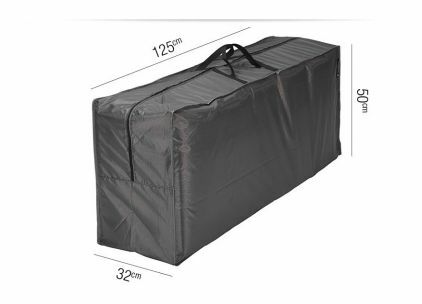 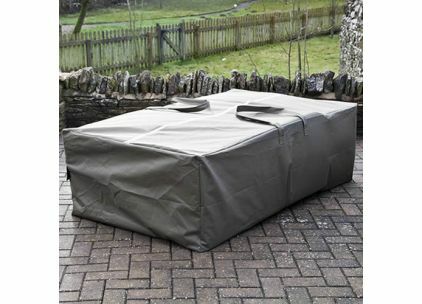 We offer a large selection of garden furniture covers. 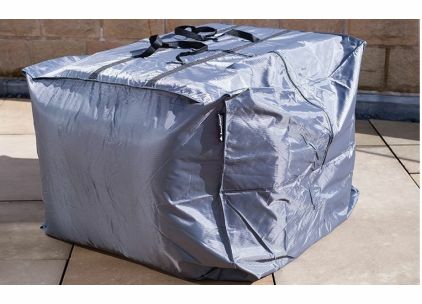 We have a bespoke service whereby covers can be manufactured to your exact dimensions, for anything! 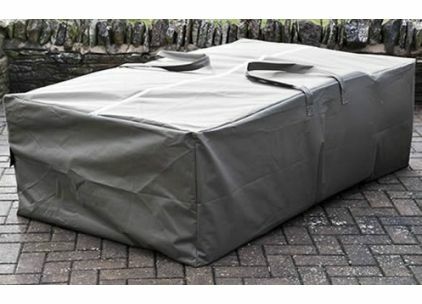 We also offer set sized covers in different materials/colours to fit standard garden furniture ranges. 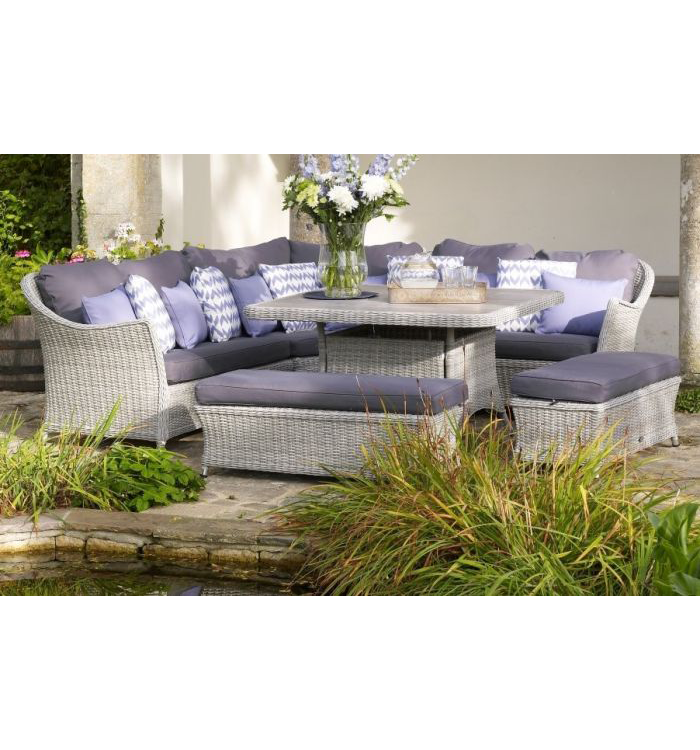 If you can't find what you're looking for, just call and we will help you find what you are looking for.